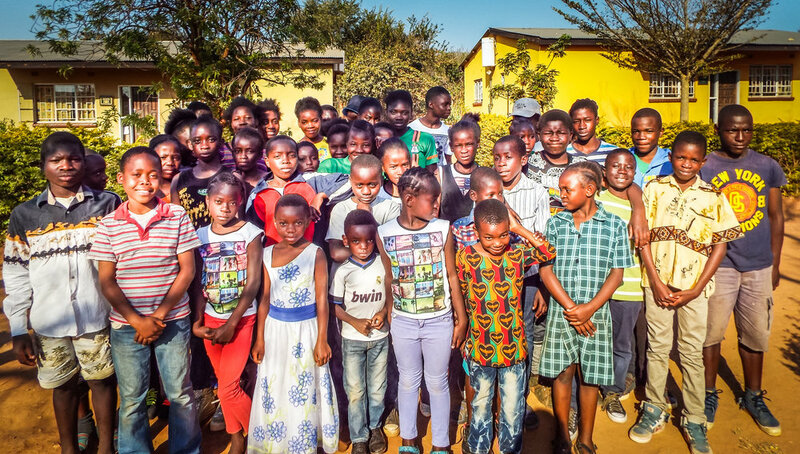 Bana Tandizo’s involvement with Chishawasha Children’s Home and School has increased hugely in the last couple of years. 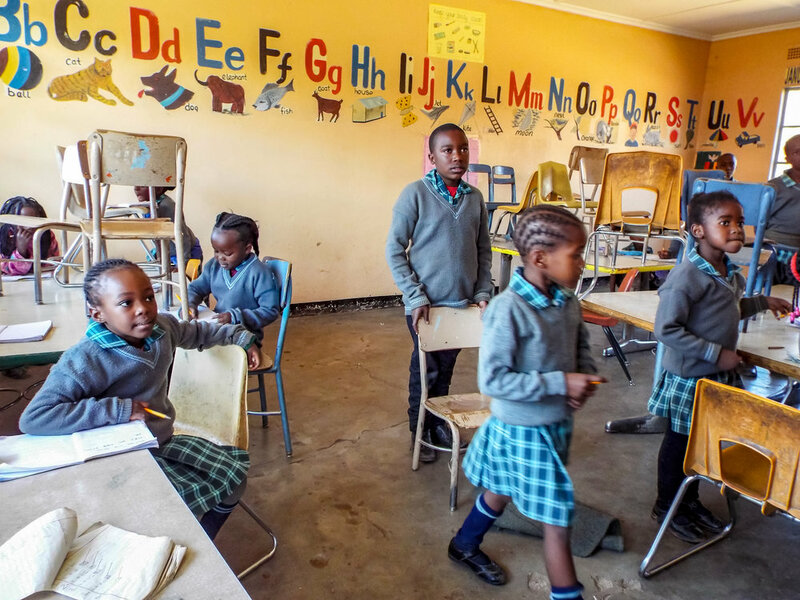 A pre-existing large school and orphan home set up by the Glassco Foundation, Chishawasha is on the Northern edge of Lusaka and benefits from its direct access to the Great North Road. BTF initially funded the re-opening and refurbishment of a residential house for 16 orphans. Since then it has seconded Martha Munsaka, BTF’s Programme manager and educational expert, for several weeks to work on school administration programmes and develop teacher training; funded the expansion of the poultry farm which provides food for the children and income from the sale of chickens; and has worked extensively with the Chishawasha’s main source of funding, the Glassco Foundation of Canada, to develop the governance and management of the organisation.